Adapted to your goals, with weekly and monthly plans to fit around your work / lifestyle. No matter your chosen cycling disciplines we provide baseline testing for to ensure you keep on track with your training programme. Diet and nutritional advice for athletic performance and weight management. 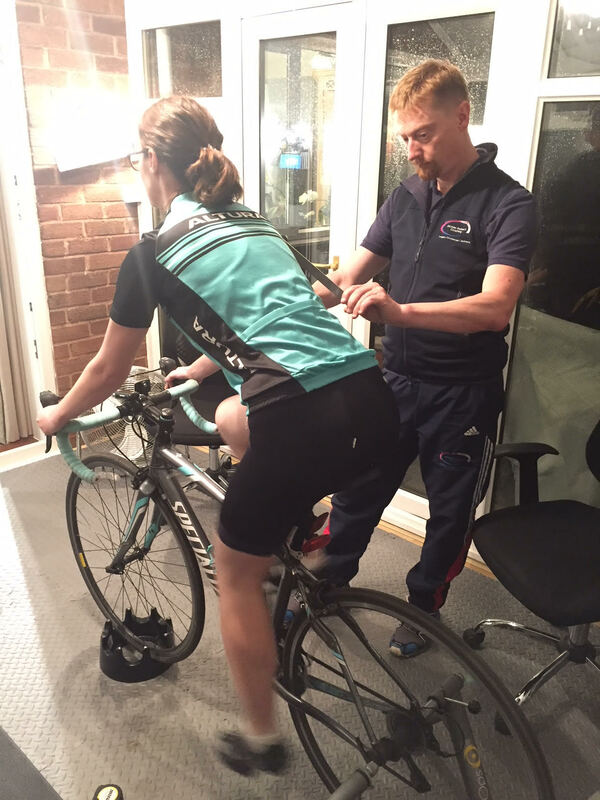 Optimise your performance with our bike fit service. 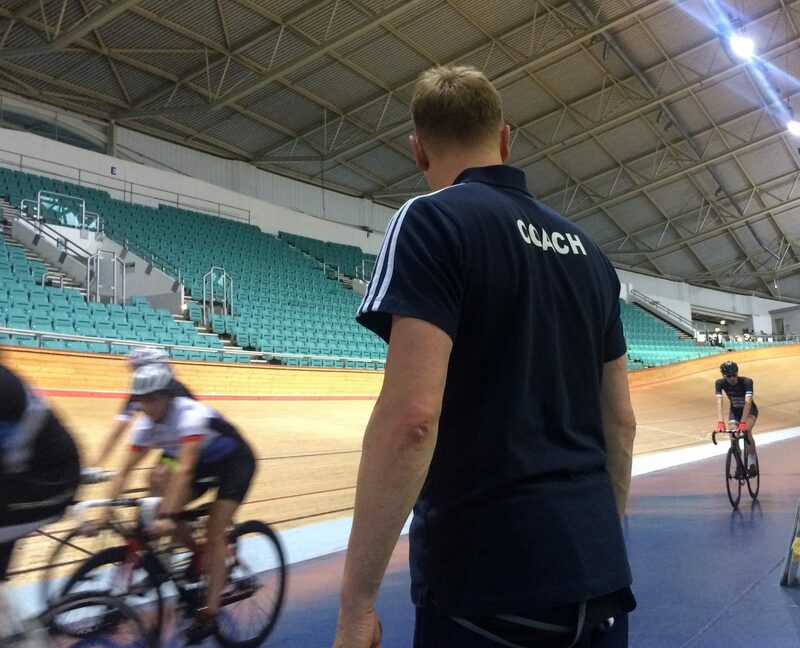 Hire our accredited track coach at your private track session, ideal for clubs, groups or individual bookings. 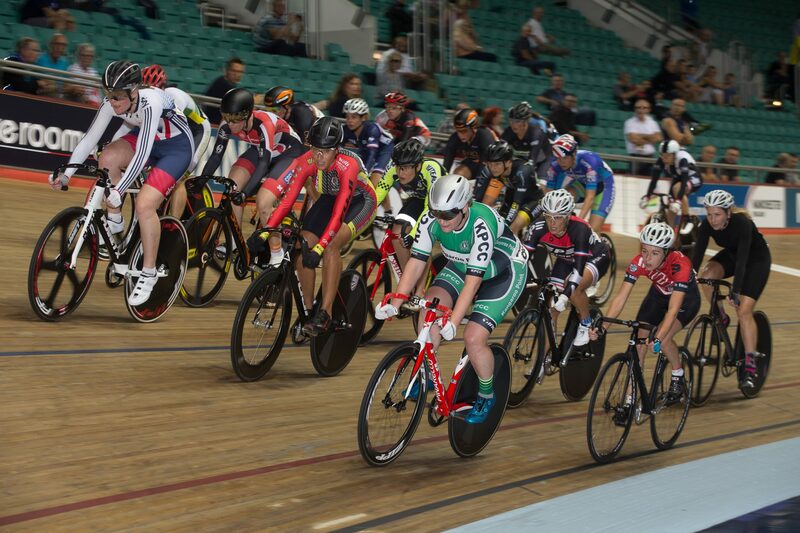 British Cycling Level 1 Breeze (ladies only) and Let's Ride qualified Ride Leader available for guided rides from novice to advanced riders. 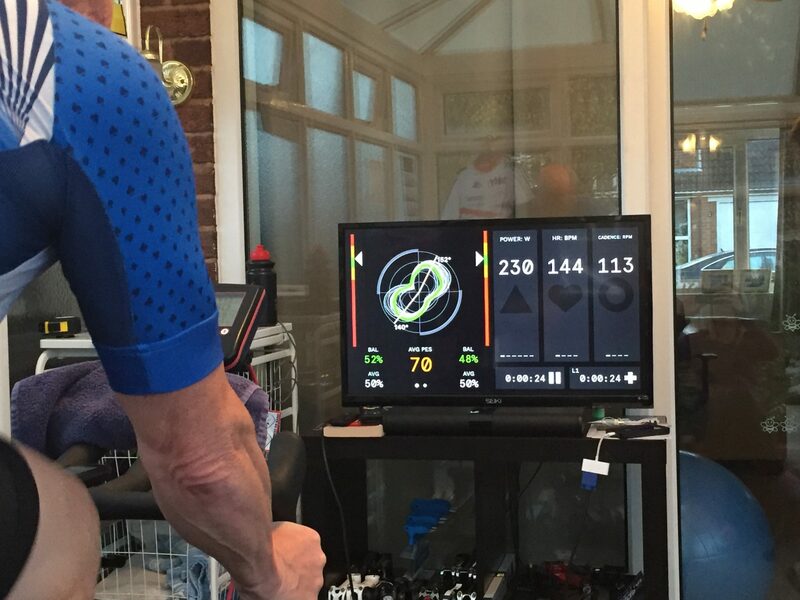 James Roberts Coaching uses the very latest technology to help save you time and ensure the coaches get the data from your training in real time. We are TrainingPeaks™ University qualified and use their online platform to track all of your activities. 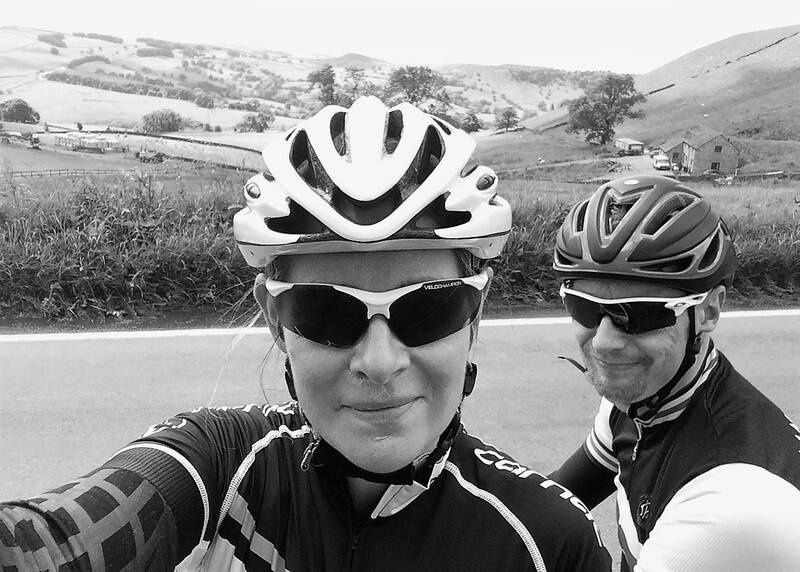 British Cycling Gold membership qualifies you for a 40% discount off Training Peaks athlete edition. No mater what level or discipline we can help you achieve your goals.